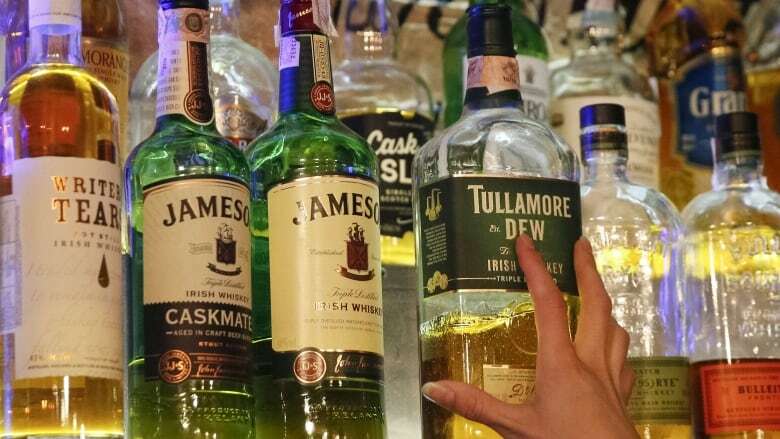 In the recent report, which was published by the World Health Organization (WHO) said that there are more than 3 million people who have died due to the consumption of the alcohol in the year 2016. This report shows that they represent 1 in 20 deaths which are said to be more than three-quarters of the deaths that are mostly among the men. This harmful use of alcohol has caused about more than 5 percent of the global disease burden. As per the status of the WHO’s Global Status report on alcohol and health 2018 shows that a comprehensive picture which is of alcohol consumption as well as the disease burden that can be attributable to alcohol worldwide. This also describes the countries which are said to be reducing the burden. As per Dr. Tedros Adhanom Ghebreyesus, who is the Director-General of WHO said that they had got too many people along with the families as well as communities to suffer the consequences of the harmful use of the alcohol. The use of alcohol usually leads to the mental health problems, injuries, violence as well as diseases like cancer and stroke. This is said to be the best time to set up the action that can prevent the serious threats to the development of healthy societies. Among all the deaths which can be attributable to alcohol, it has been seen that about 28 percent due to the injuries like the traffic crashes, interpersonal violence, self-harm. About 21 percent of disease occurs due to the digestive disorders. 19 percent occurs due to the cardiovascular diseases, and the remainder causes cancers, infectious diseases, and other health problems. It has been seen that there are some positive trends in the prevalence of the heavy episodic drinking as well as the number of alcohol-related deaths since the year 2010. The overall burden of this disease, as well as injuries, have caused the harmful use of the alcohol as they are unacceptably high which his particular in the European Region as well as in the region of Americans. It has been estimated that about 2.3 billion people are now drinkers. It has been seen that the highest per capita consumption in the world is Europe. The current trends in the consumption are all believed to increase in global alcohol per capita consumption in the coming next ten years.